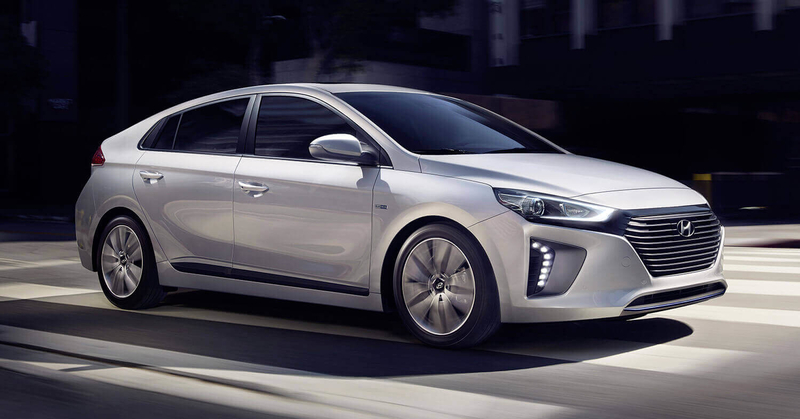 Korean car maker Hyundai Motors and its subsidiary Kia have expressed their plans for launching electric vehicles in the International car market. According to reports the group is speculating to launch 38 electric cars in the market in coming eight years, of which seven cars would be launched in coming five months. From the state given by Lee Ki-Sang, Senior Vice President, the green line up of vehicles to be launched by the company includes Kia Soul, Hyundai Ioniq, followed by fleet of plug-in hybrids and hydrogen fuel-cell car ix35. The plan expressed by the Korean company seems to be quite ambitious and has come out after a long wait. According to the sources of company the reason of delay was extensive research and developing the technology that suits to the company’s name. And finally the result has come out in the form of developing the eco-friendly cars that are affordable by the masses. However at the present the Korean car maker is miles behind its contenders where the GM is going to launch 20 electric versions of its existing car by 2020, makers like Renault, Daimler and BMW are ready to launch their electric vehicles soon in the coming couple of years. Despite of all these factors, the industry experts believe that if the Korean car maker succeeds in giving the appropriate shape to its plan, it might come up as the leader in the segment.